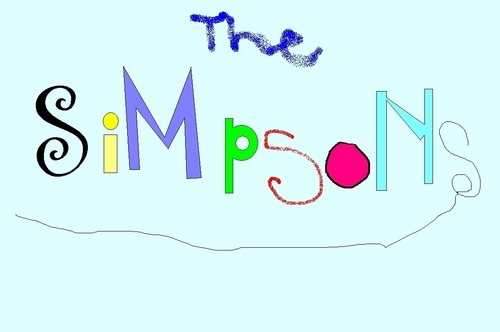 Gia đình Simpson. grafiti on my computer of opening words. 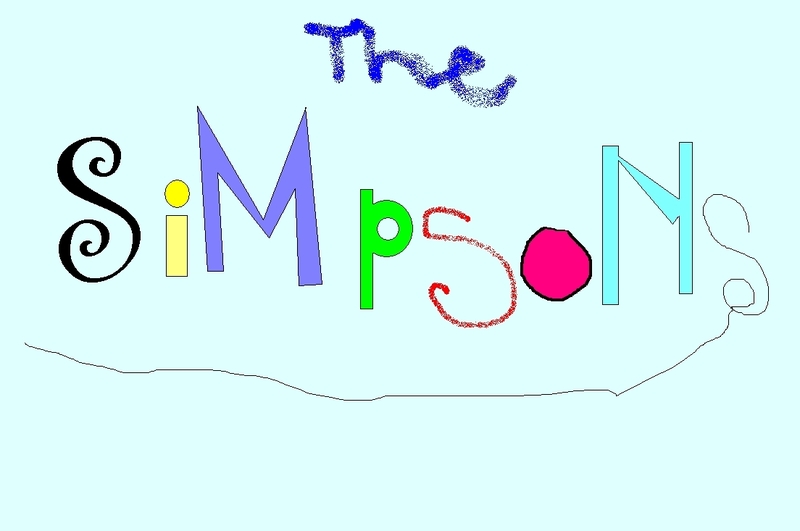 HD Wallpaper and background images in the Gia đình Simpson club tagged: simpsons the simpsons.